Product prices and availability are accurate as of 2019-04-20 14:14:33 UTC and are subject to change. Any price and availability information displayed on http://www.amazon.com/ at the time of purchase will apply to the purchase of this product. Stops rust and prevents corrosion. Apply to heavily rusted metal (use Rust-Oleum stops rust clean metal primer on clean or lightly rusted metal). bonds tightly to rust to form a surface top coats can adhere to.  Bonds tightly to rust to form a surface top coats can adhere to. 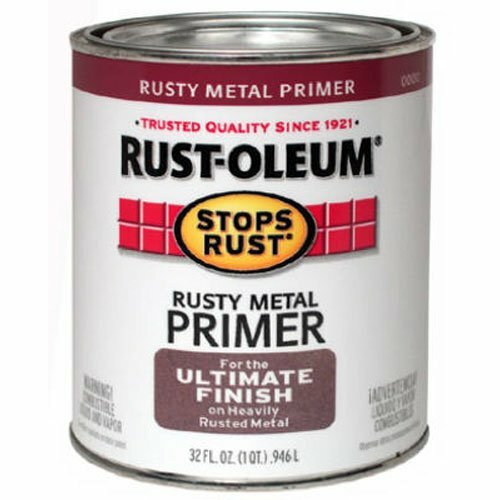 Apply to heavily rusted metal (use Rust-Oleum stops rust clean metal primer on clean or lightly rusted metal). 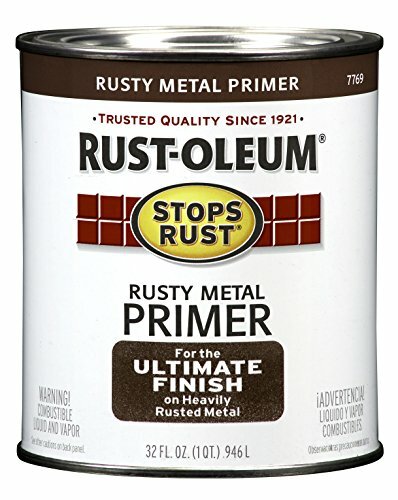 stops rust and prevents corrosion.